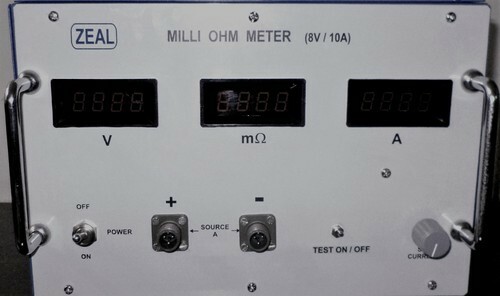 Exporter of a wide range of products which include milliohm meter and digital resistance meter. We are the leading manufacturers and suppliers of Milliohm Meter. 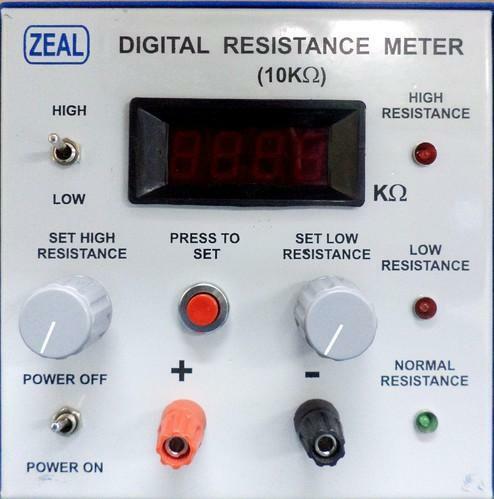 We are the leading manufacturers and suppliers of Digital Resistance Meter. Looking for “Electronic Measurment Equipment”?